This fun and informative tour is the most sensational way to see this 1000+ acre park! 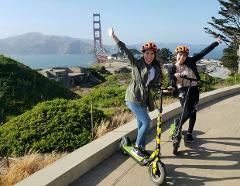 This fully narrated journey will take you to the Park's best views and hidden locations while our professional guides provide you with the history and tales of this oasis in the city. 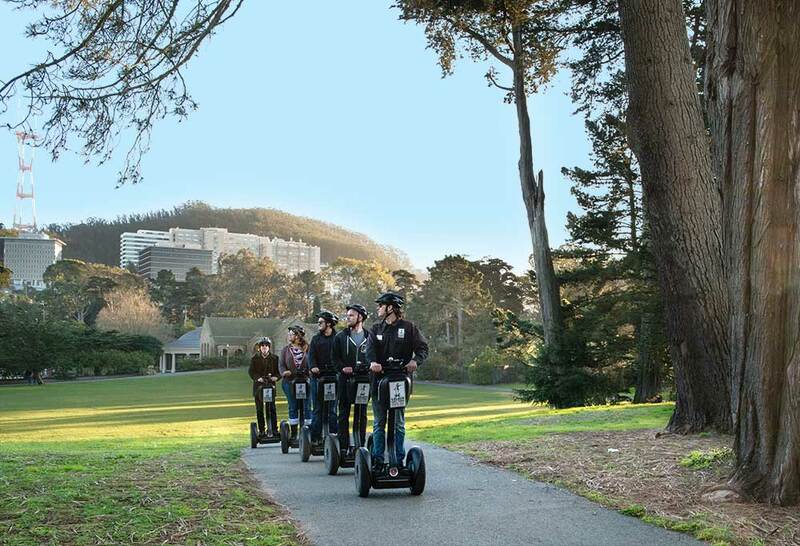 After a 20 - 40 minute training session on how to safely operate the Segway, you'll explore the sights of Golden Gate Park for approximately 1 hour. 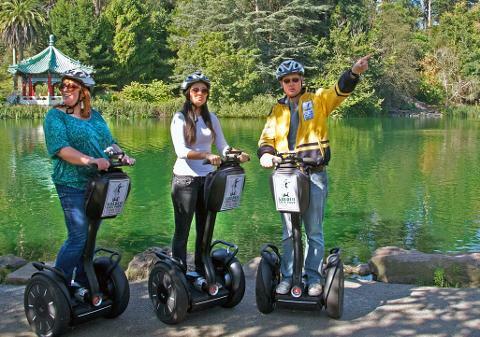 Your experienced and fun tour guide will narrate your tour through a compact single ear-bud sound system. Each guest is issued a compact radio receiver so they don't miss a detail of what the guide is saying about each site seen on the tour.